You have faced real challenges in the process of pursuing your passion. What makes you remarkable is that you faced fear, doubt and difficulties but you didn't let them stop you. 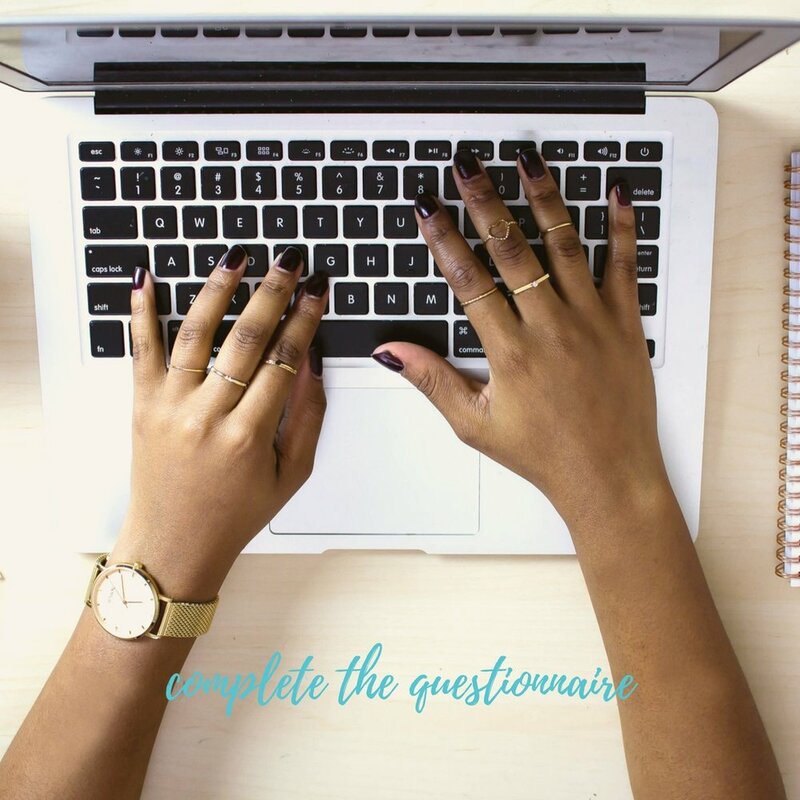 We want to hear about how you did it! It has been one year since From Dreamer To Creator was self-published by Karen M. Lowe. Since the dream of publishing a book has come true for Karen we want to share the stories of other women who have faced challenges, "refamed deterrents in their path" and chased their dreams anyway. Sign up to join the Reframing Challenge and we'll send you a fun free kit to participate! 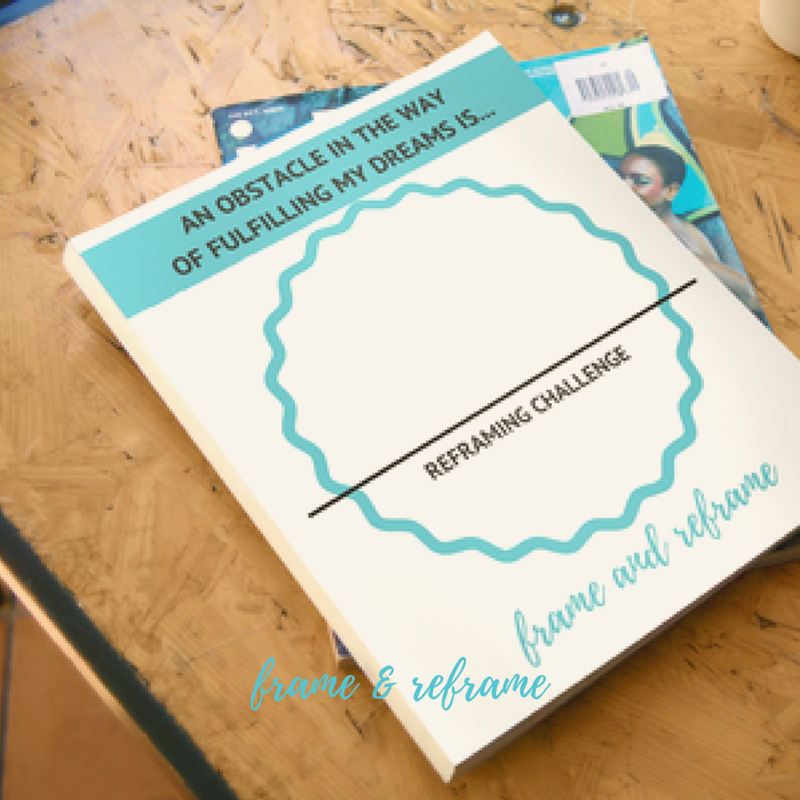 Complete the questionnaire to receive a FREE Reframing Challenge kit in the mail! We invite everyone who has overcome a challenge on their way to achieving a dream to share how they changed their thinking and reframed an obstacle into an opportunity. Use the special challenge card in your kit to write one challenge you faced when trying to achieve your dream. On the opposite side of the card write how you rethought and reframed your challenge in order to do what you needed to pursue your passion. Write a blog post, shoot a vlog or take a photo and share your frame on social media with the hashtags #FDTC #reframingchallenge. We'll share your blog link, vlog or images with our #FDTC and #BLPR community!